If you are looking for a Home or Condo in the Park City Utah you are in the right place. 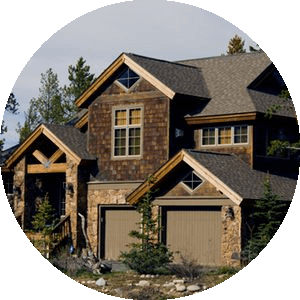 ParkCityHomes.Biz is the best place to find homes and condos in the beautiful mountain destination of Park City, Utah. If a particular property catches your eye reach out. We strive to make this site as comprehensive as possible. 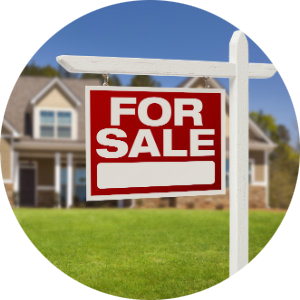 You will find all of the Park City Homes and Condos for Sale. Come back often and preview few of the great properties here in Park City Utah.